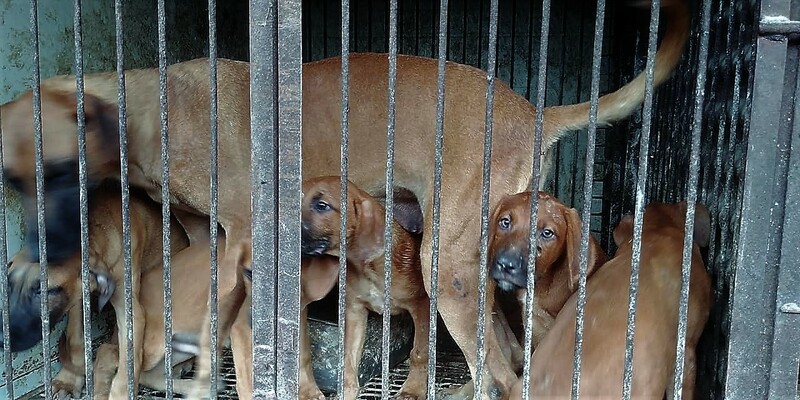 New calls for action against the Seoul’s massive dog meat industry! We will now go down to the district level in the Korean government. Cities are made up of multiple administrative districts and we will petition each of them in turn. First, we will petition the 25 districts within Mighty Seoul Metropolitan City. 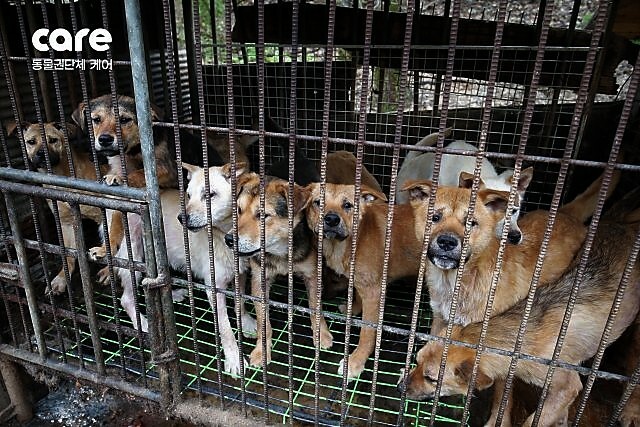 Click below to take actions against the Seoul Districts. Photo: Coexistence of Animal Rights on Earth (CARE). 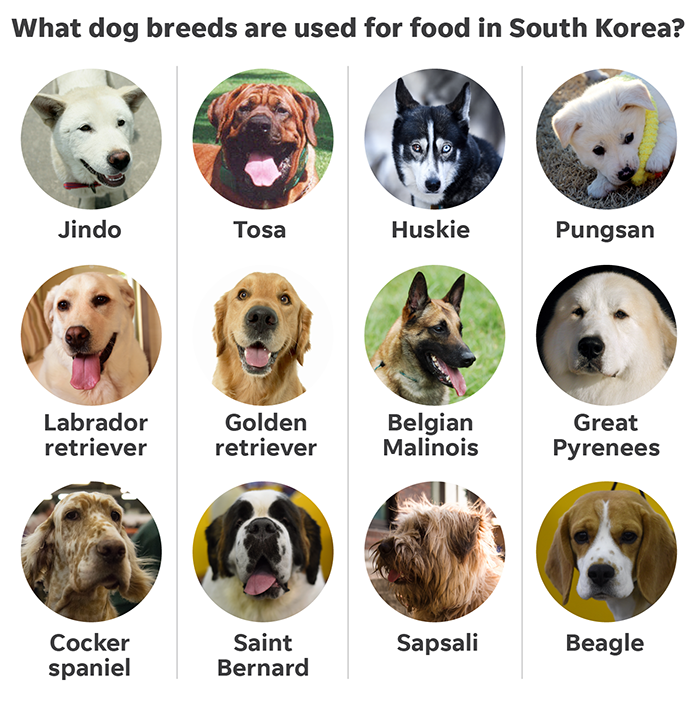 60% of Koreans feel bad about eating dogs, so why is it that the Korean government uses the excuse that there is no social consensus to end the dog meat trade in South Korea? 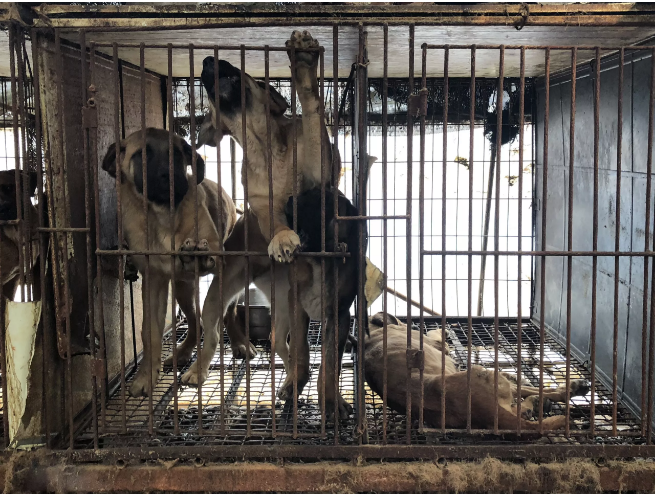 The frankly lazy, incompetent and profoundly indifferent attitude of the South Korean government is afflicting unimaginable suffering to millions of these sentient and sensitive beings each year! !